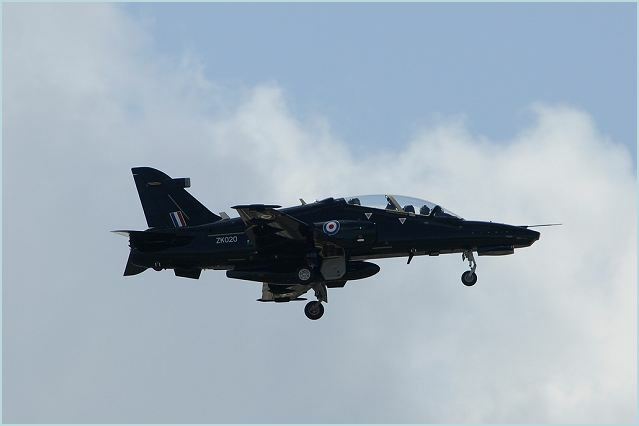 BAE Systems supplies Hawk Advanced Jet Trainers (AJT) to 18 Nations around the world to help flight crew develop their piloting and navigational skills. Our presence at LIMA is centred around our strategy to develop partnerships with key local industry players across defence, aerospace and cyber-security. Such partnerships have delivered significant value to Malaysia over the years, particularly in relation to Hawk offset programmes in the 1990s that saw BAE Systems play a leading role in developing Malaysia’s advanced composite manufacturing capabilities. As a result of that partnership, Malaysian aerospace design and manufacturing company, CTRM, has provided advanced composite wing parts for every Airbus delivered since 1997. Just one example of many areas where industrial partnership in Malaysia has benefited skills and technology development; educational programmes; the bi-lateral relationship with UK and ultimately the Malaysian economy. Alongside a significant Eurofighter presence (the aircraft will feature in the daily Air Display) will be show-casing Hawk technologies; cyber security; maritime products (57mm Mk3 gun system); along with associated air and sea support capabilities. The emphasis in each case is how we can use such technologies and capabilities to support Malaysia’s defence, aerospace and cyber-security companies and drive mutually beneficial business opportunities, through partnership.